Residential Apartment properties for lease. 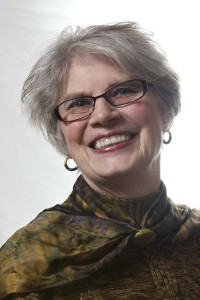 Diane Larson is the owner and manager of Copper Corte I and II , St. Cloud, 855 River Avenue North an 18 unit apartment complex in Sauk Rapids offering affordable rentals in a serene setting. She also owns St. Cloud Camera and Photo, a quality photofinishing and camera store located in Copper Corte I. Diane has lived in St. Cloud since 1983 and owned and managed apartments for 42 years. She purchased commercial property, acquiring Copper Corte I and II in2005. Recently she became a retail owner of St. Cloud Camera and Photo in October of 2010. Contact Diane Larson at (320) 237-0840 to help you create an office space for your work environment or help you find a comfortable rental to call home!